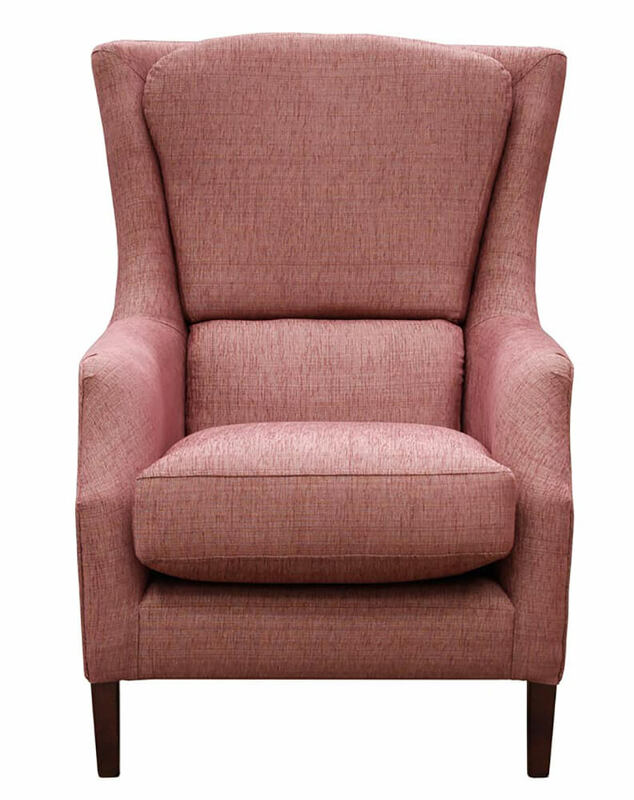 If ever we were to change the name of the Harvard Chair, the most likely name to choose would be the OMG Chair. 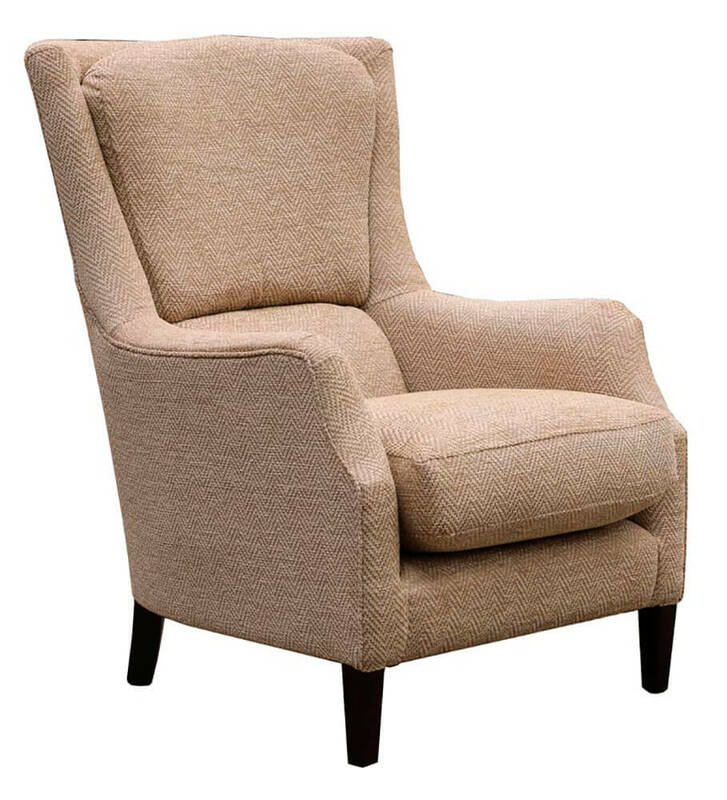 We will often recommend that a person, who is looking for a chair that has good back support, tries out the Harvard chair. 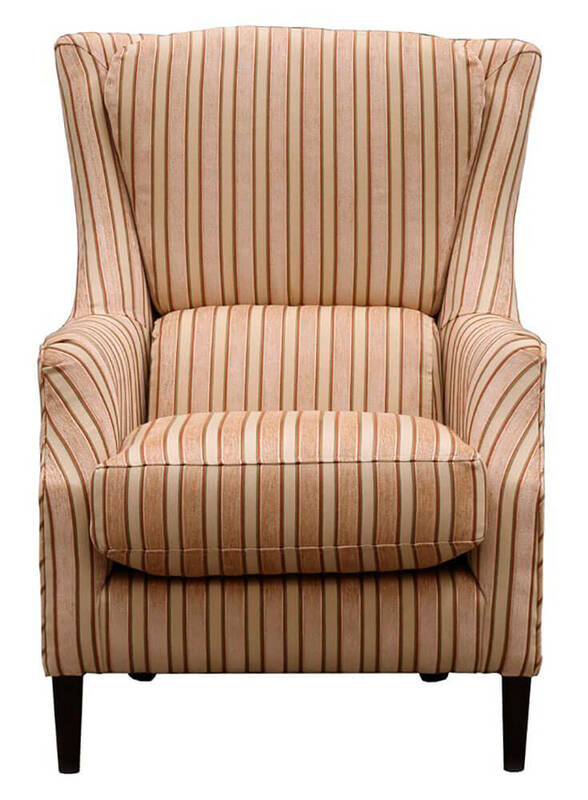 When they try it, often you will hear OMG, this chair is so comfortable. 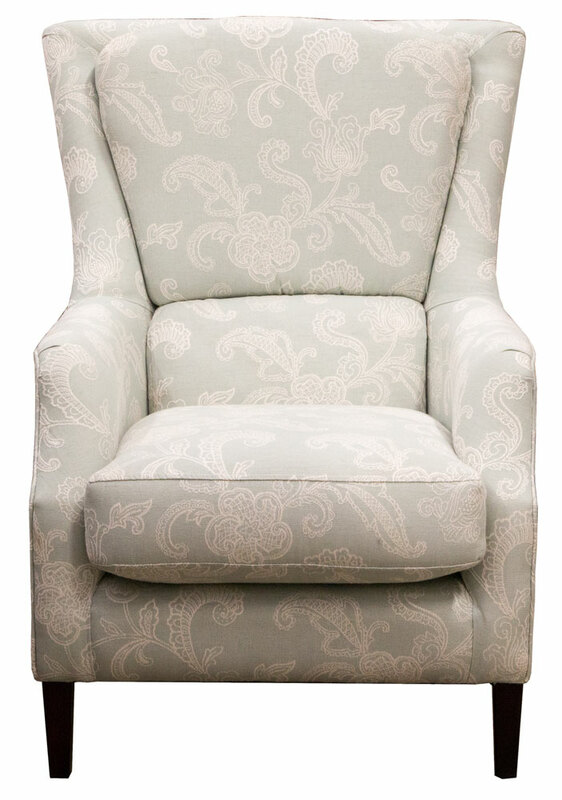 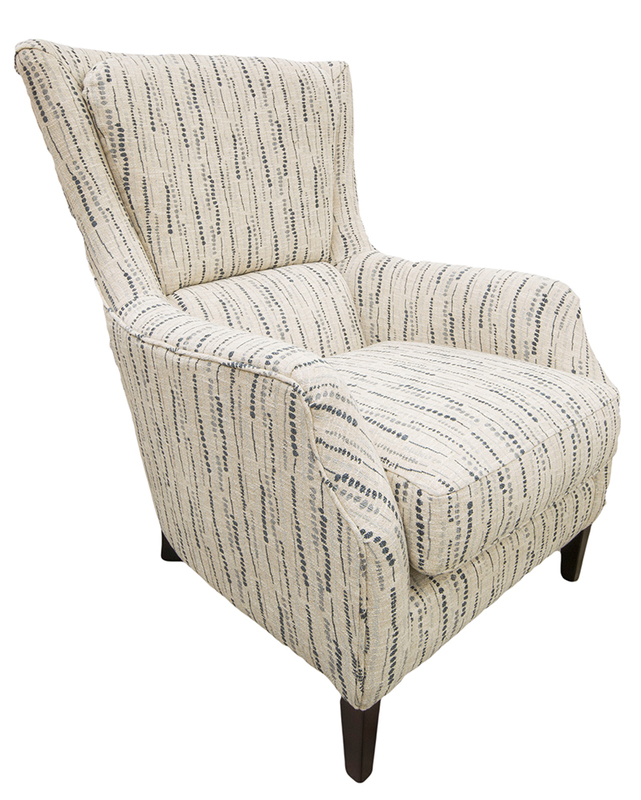 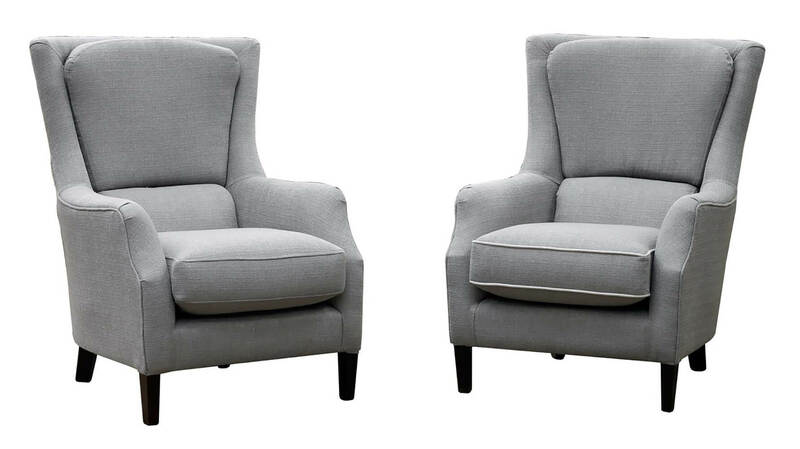 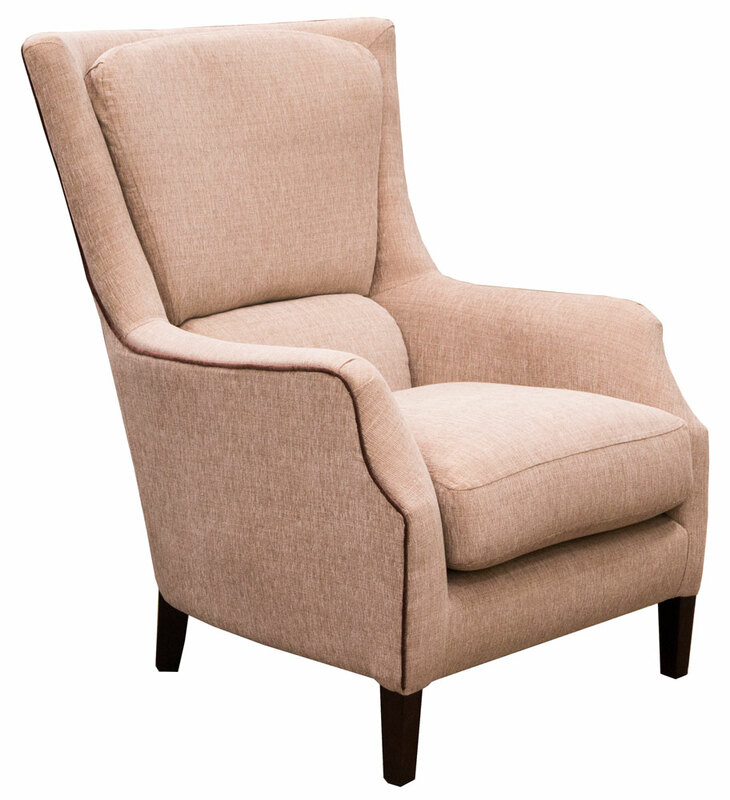 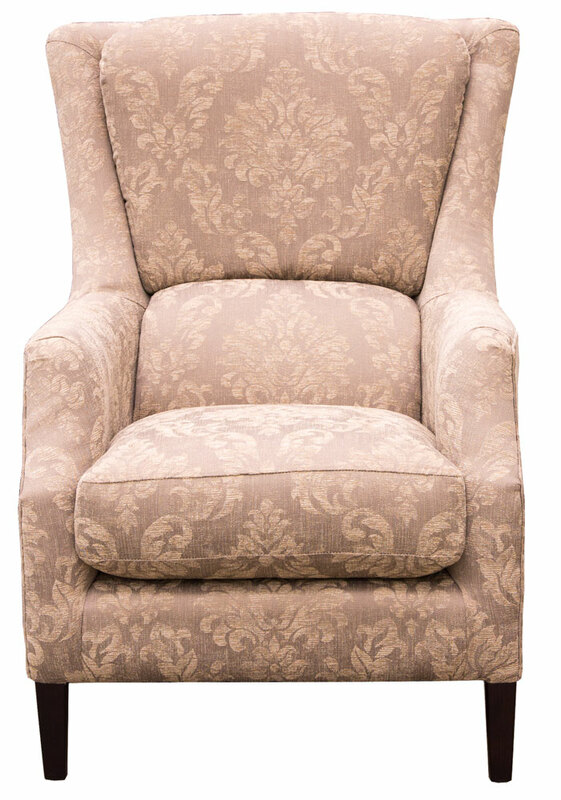 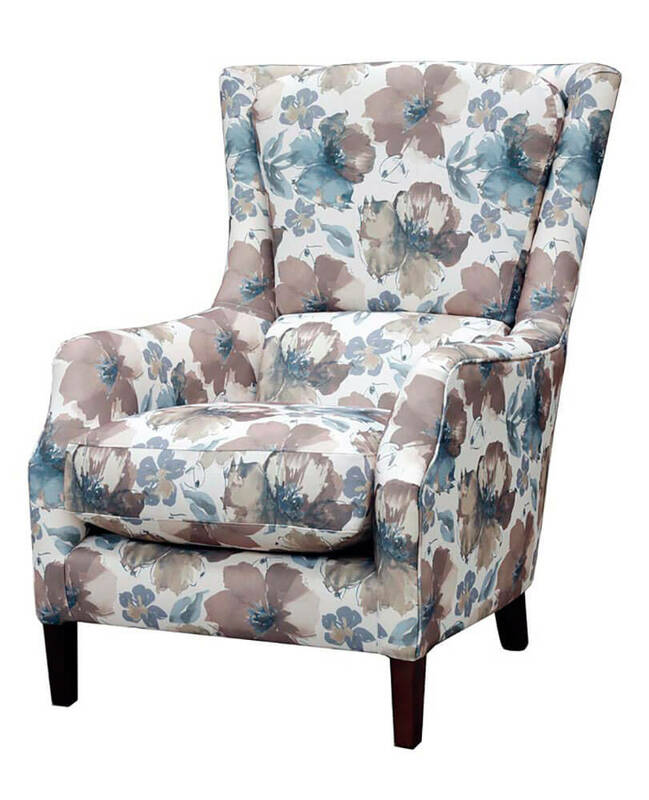 The Harvard chair is one of the most import- ant chairs in the Finline assortment . 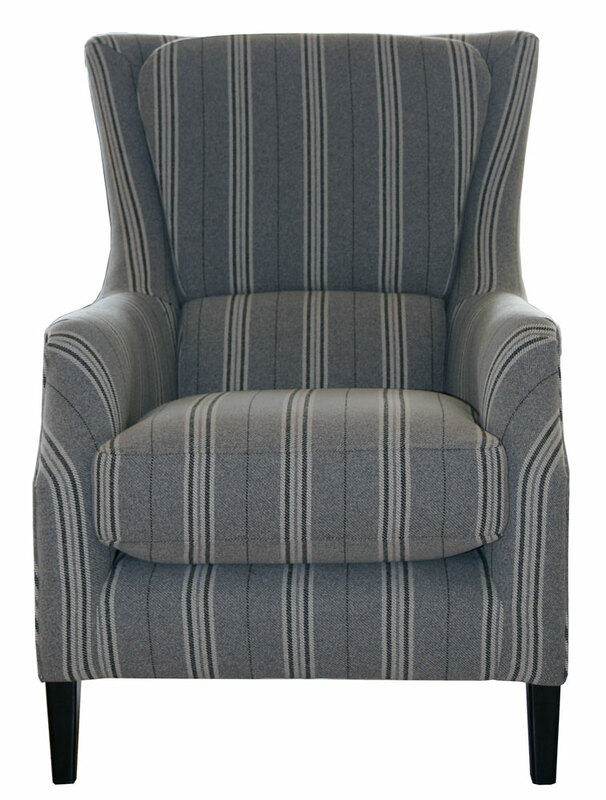 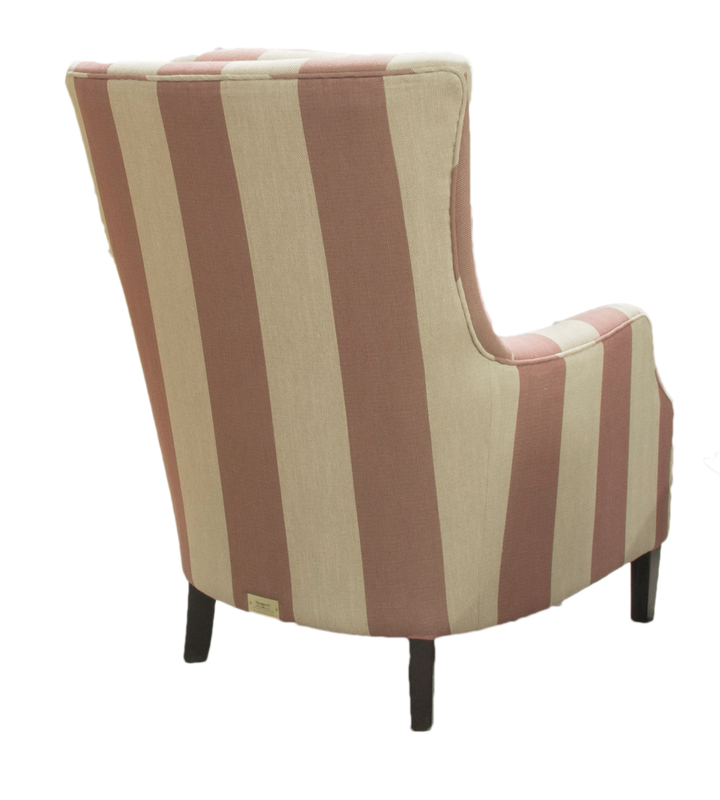 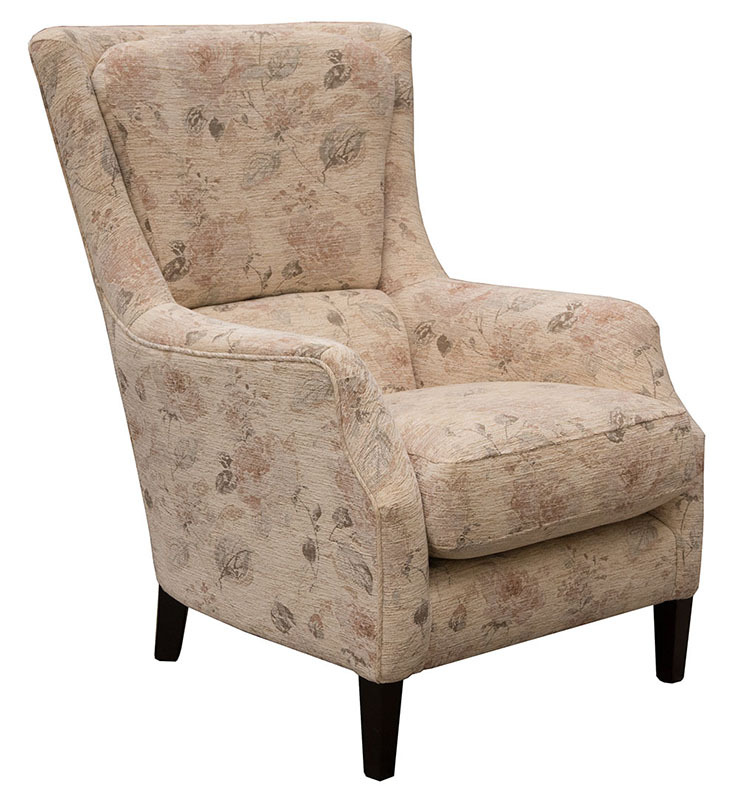 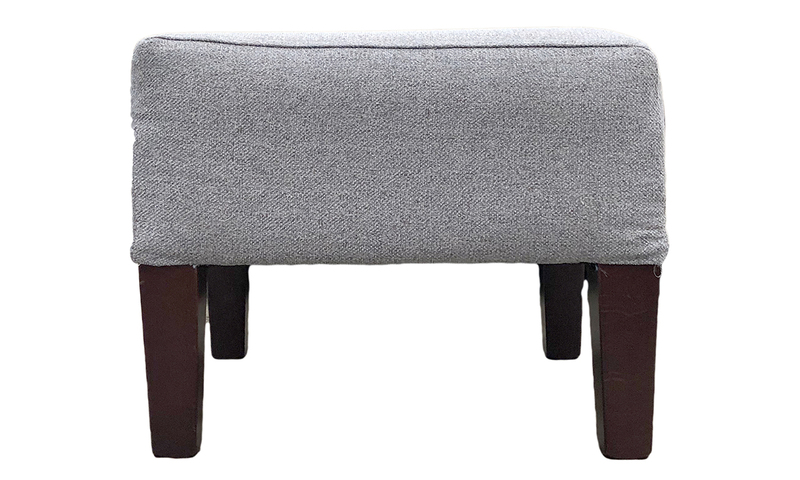 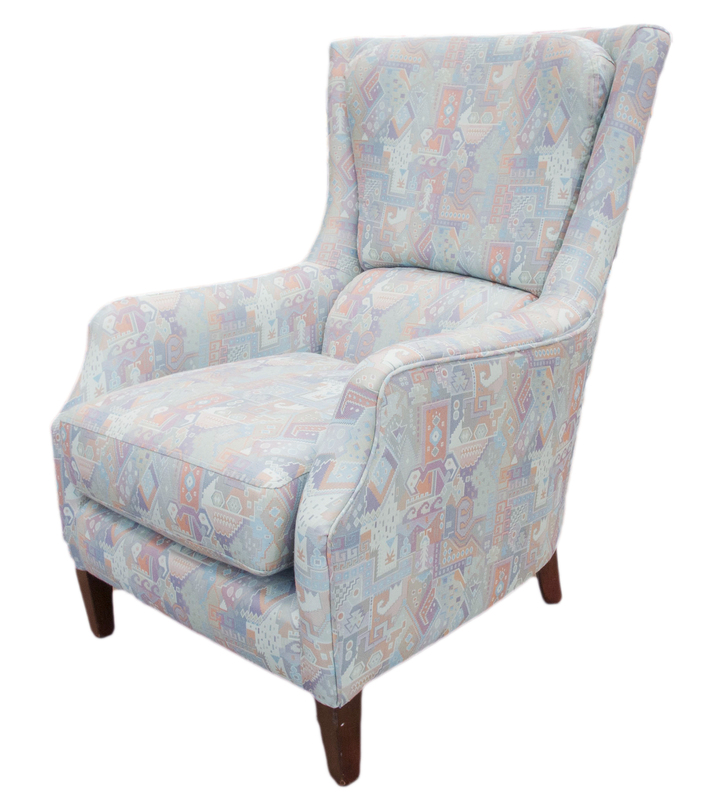 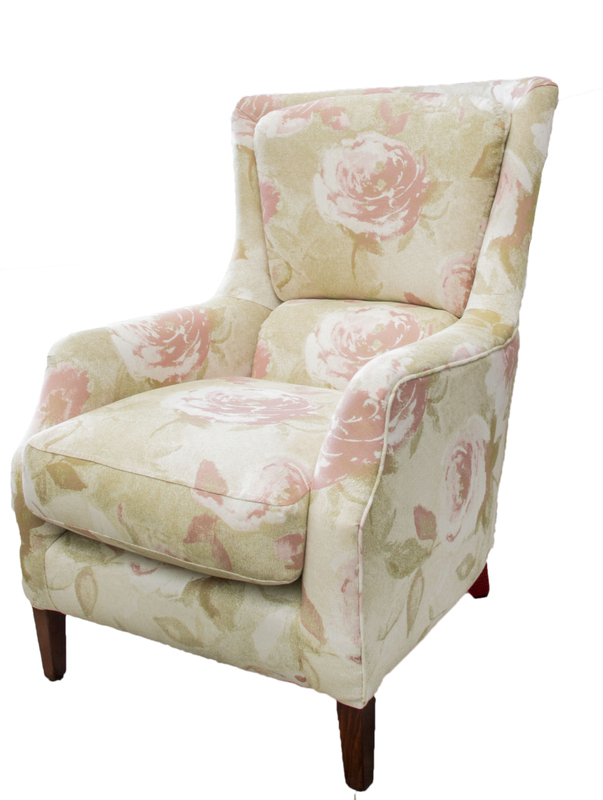 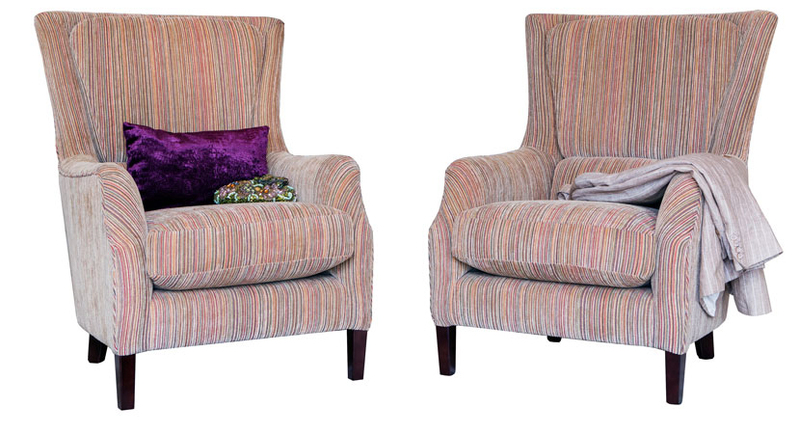 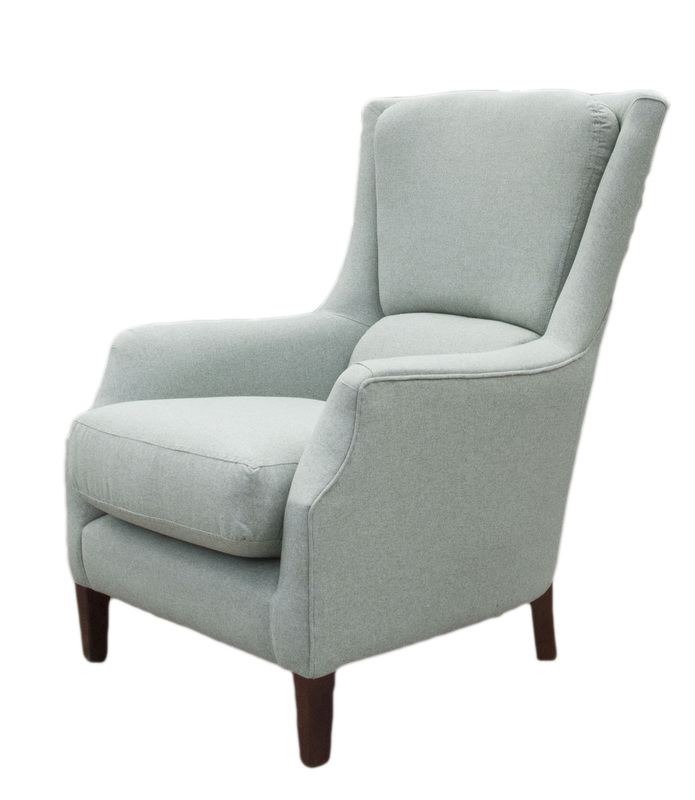 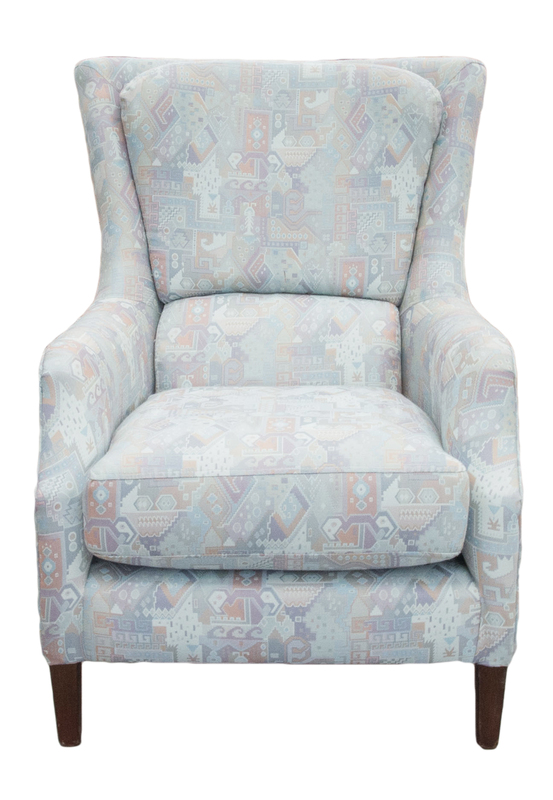 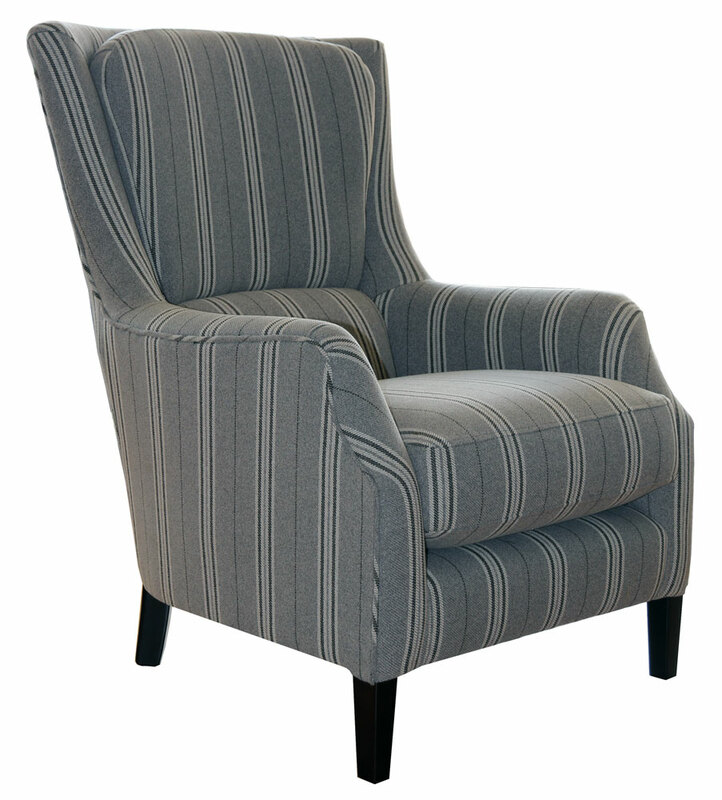 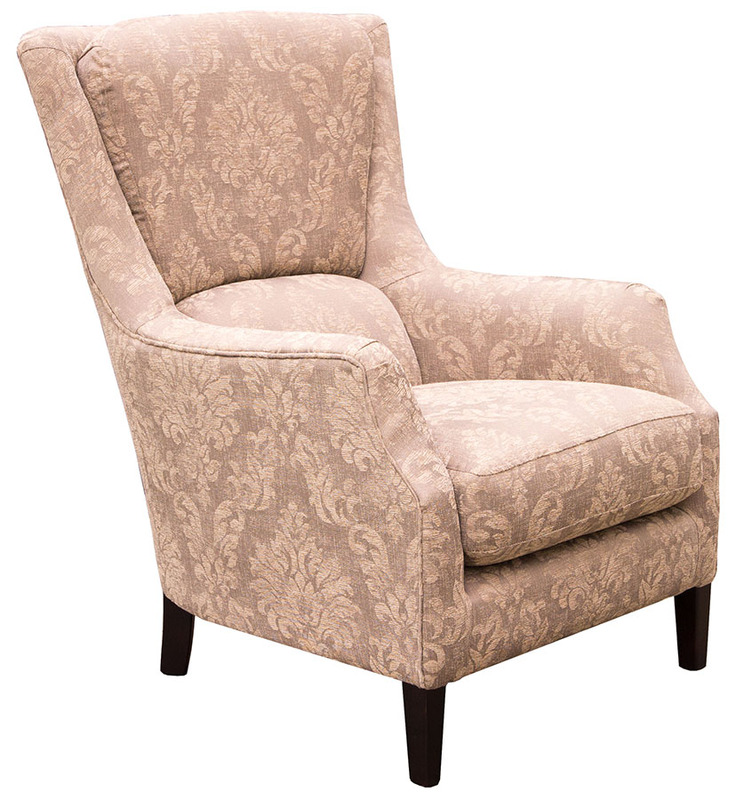 It has a Retro-style look, like a chair from the 1930’s, with a gently curved back. 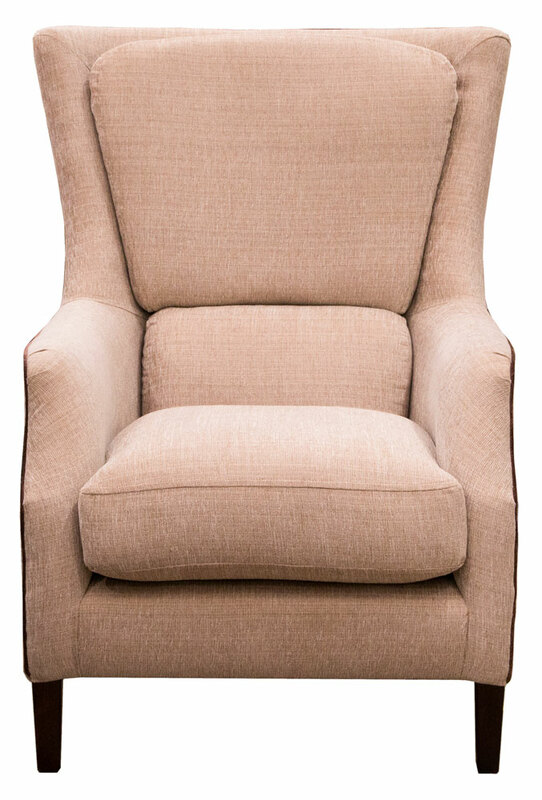 The chair has a pronounced lumbar cushion; the cushion fits right into the lower back, and for many people, it provides the kind of back support they only dreamed about. 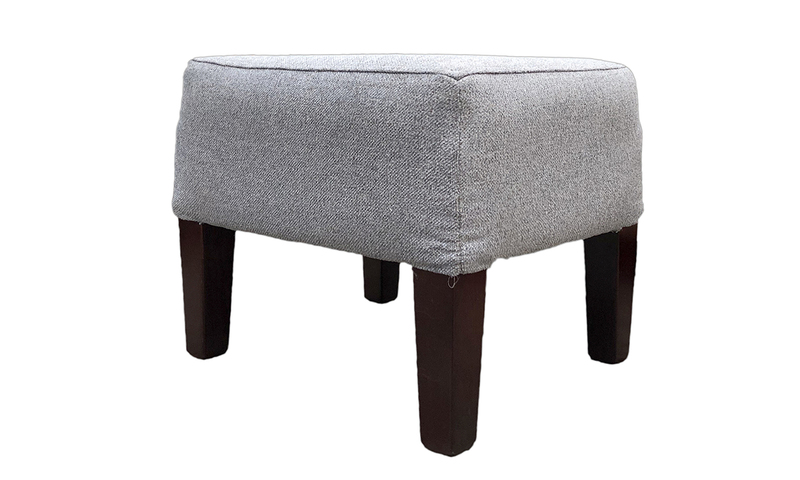 The legs are slim & modern looking, and come in either a light wood or dark wood finish. 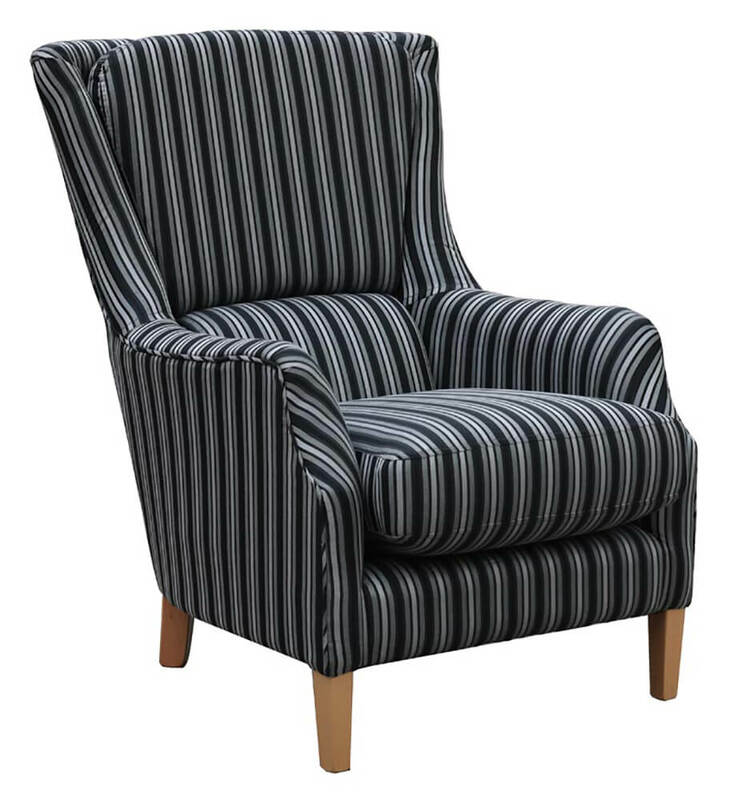 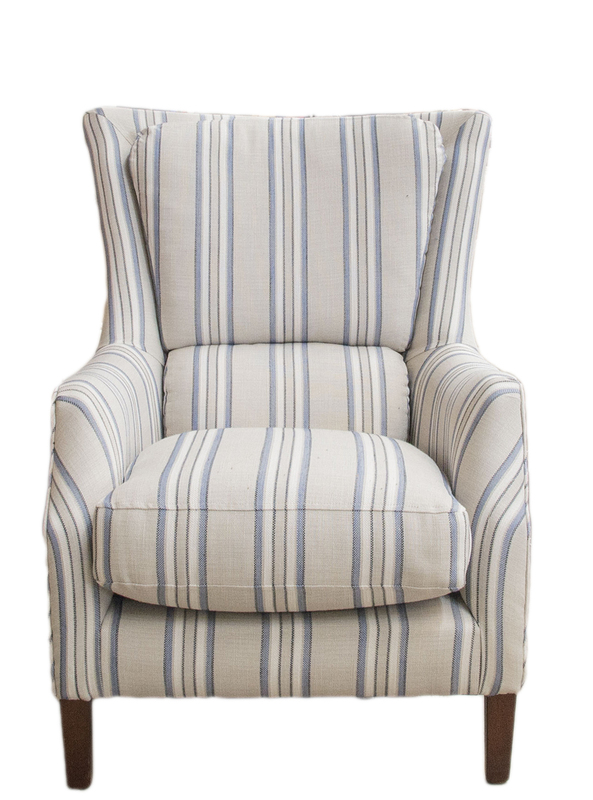 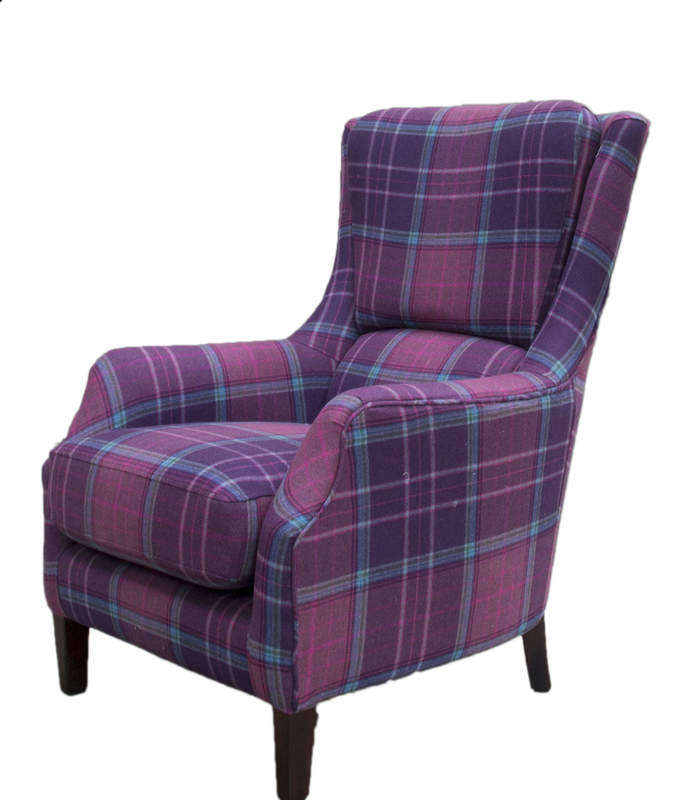 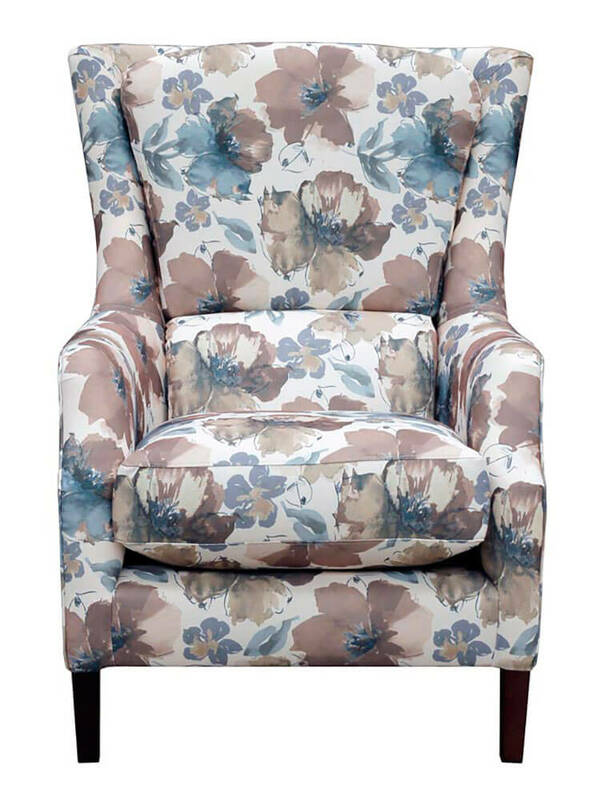 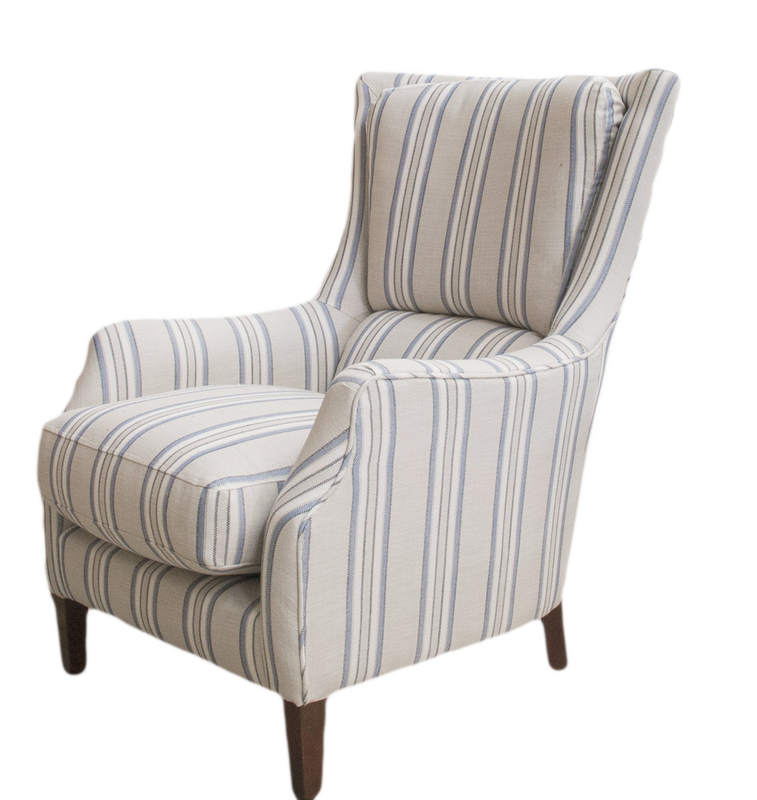 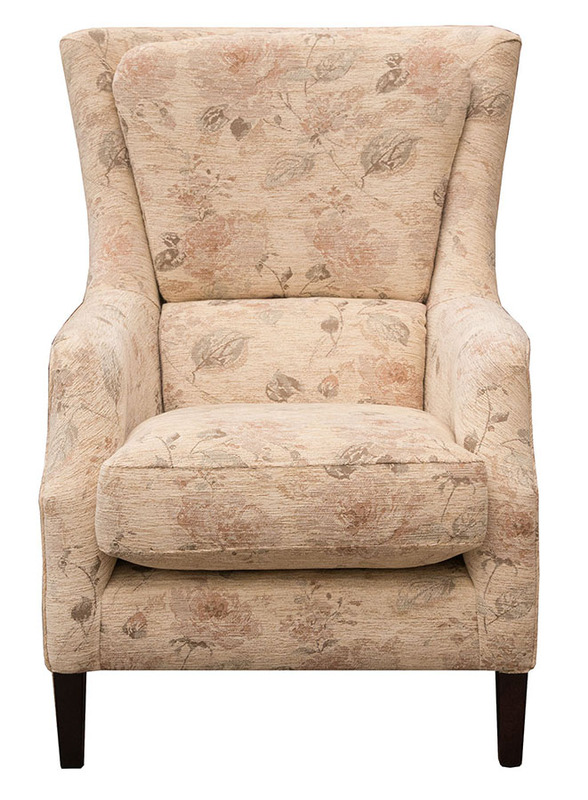 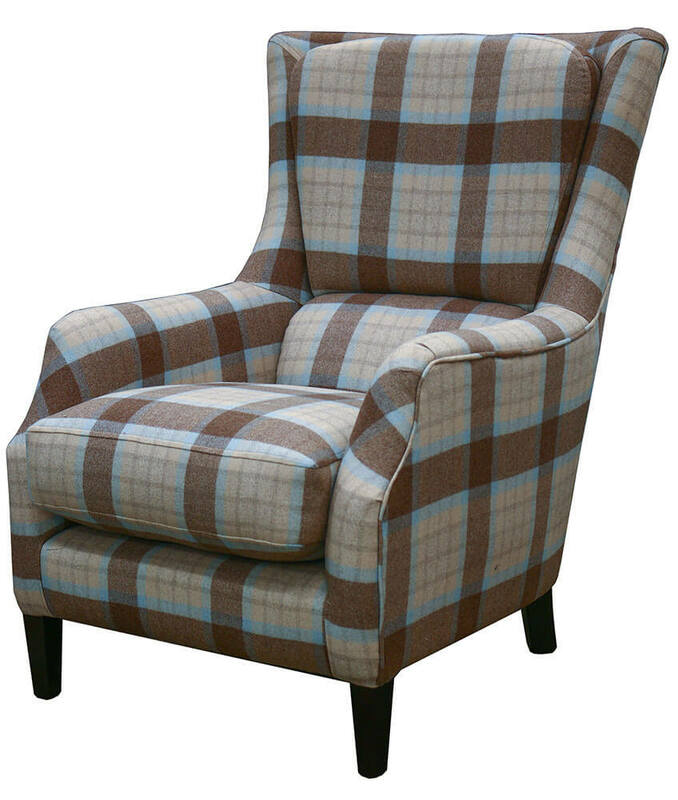 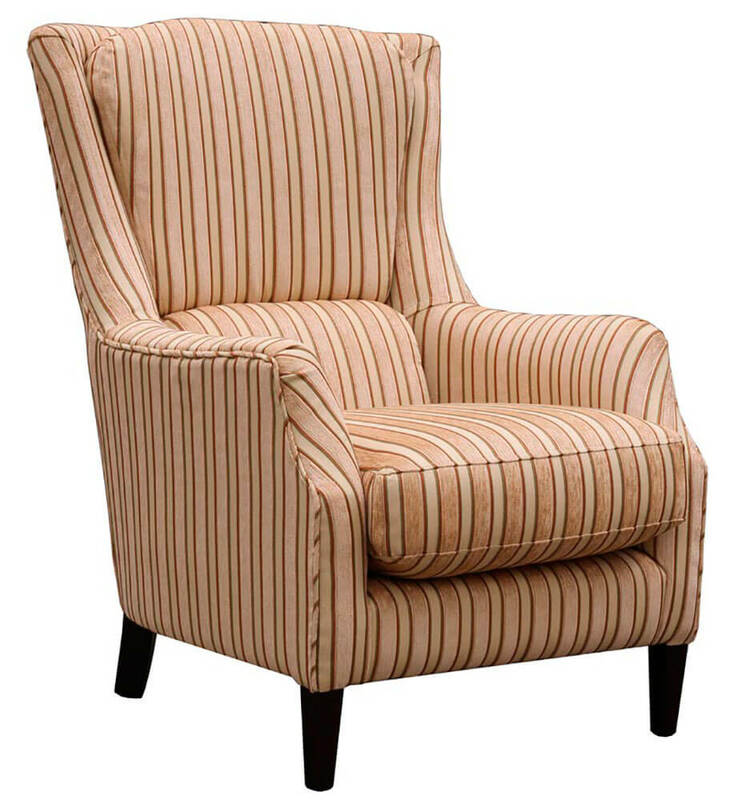 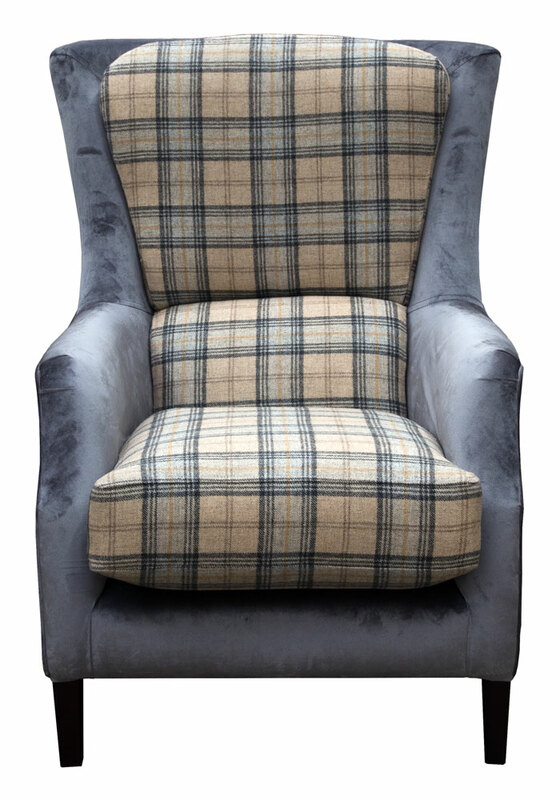 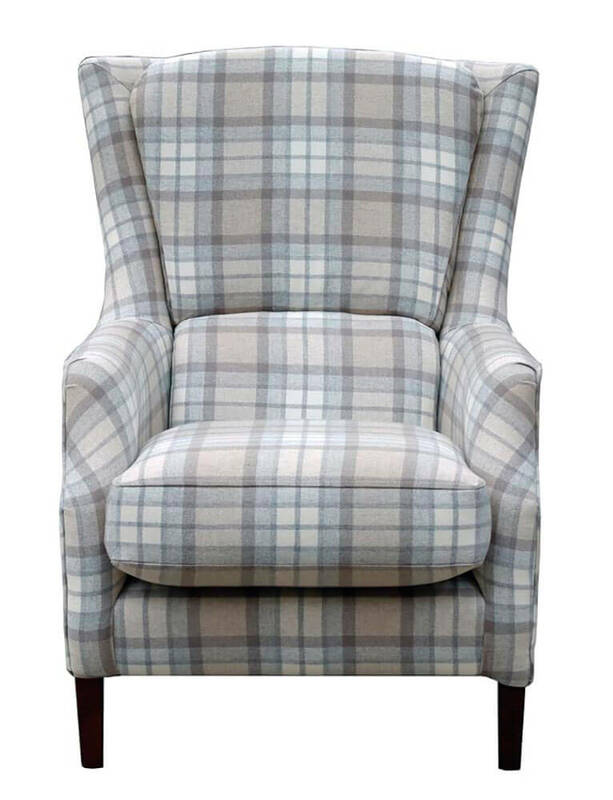 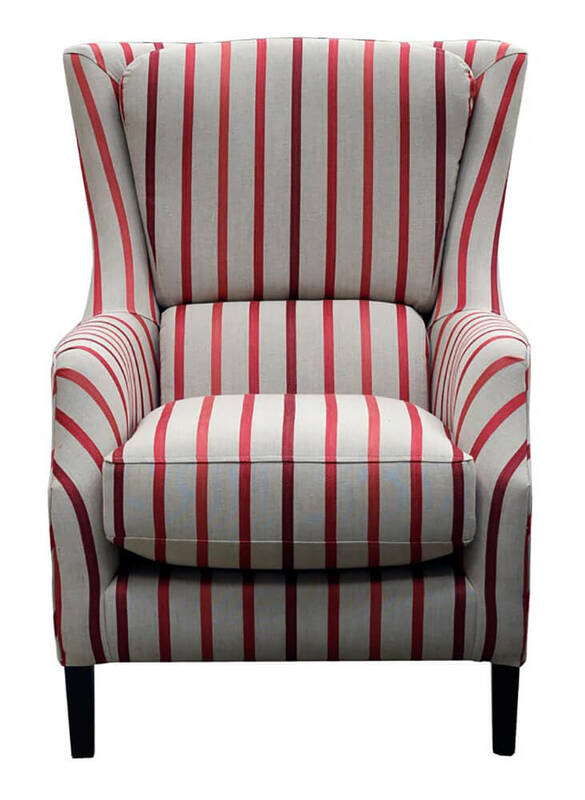 This is the sort of chair that can accompany any style of suite or looks good as a fire side chair or even in a bedroom setting.